So you’ve decided to visit Tuscany, an awe-inspiring region of Italy where the seemingly endless green hills are interspersed with occasional vineyards, fields, and farmhouses. Clearly this is the place to come for an authentic piece of Italian culture and cuisine. 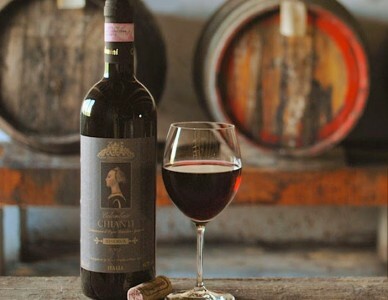 But above all else, a trip to Tuscany enables you to sample some of the finest wines in the world. However, this is not limited to Chianti, as Tuscany also produces some superb Sangiovese, Canaiolo Nero, Pinot Grigio and Prosecco wine. But how should you go about exploring this region and where can the best wine be found? If you want complete freedom and independence, then book a rental car and make your way around a few choice wineries. Wine Travel Guides for San Gimignano and Sienna or Montalcino and Montepulciano will be your best friend as you negotiate Tuscany’s rolling roads. Unfortunately this option has its drawbacks, chiefly because you will only be able to taste one or two glasses. 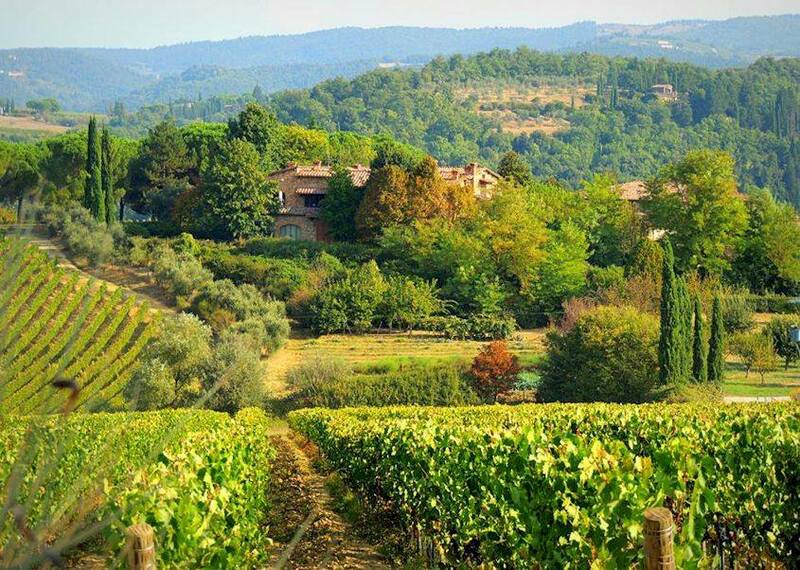 Therefore, many tourists visiting Tuscany will sign up to a wine tour that encompasses the region’s greatest vineyards. The very best operators, such as Cool Tours, will offer intimate, unique, and unforgettable experiences, which sometimes give you the option to customise your day. What’s more, you will benefit from the knowledge of a wine-loving local who can provide insight and information about Tuscany’s captivating history and culture. This six-hectare organic winery has stayed true to its traditional roots and only produces three wines. Although several people argue that the harsh Sangiovese variety needs to be offset by international grapes, Val delle Corti doesn’t take any notice of this and has an almost 100 per cent blend in its collection. Situated beneath the village of Panzano, Fontodi doesn’t charge for tastings and insists that visitors are more than welcome even if they don’t end up buying a bottle. In addition to the 80 hectares of vines and 30 hectares of olive trees, Fontodi also grows barley to feed its herd of Chianina cattle. You will need to call ahead at this old-fashioned osteria, as there are only a dozen tables. But the hearty portions of home cooking, which include penne con coniglio (rabbit pasta) and asparagus risotto, will keep you coming back for more. Along with serving up creative interpretations of rustic classics, Fattoria di Corsignano also boasts a small seven-hectare organic vineyard and rooms to stay the night too. 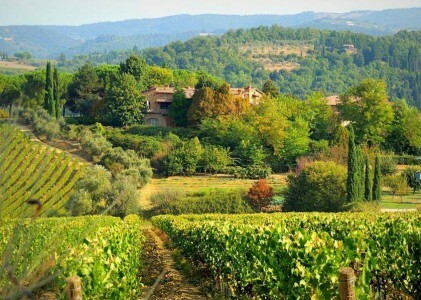 Although the wine tasting options in Tuscany are extensive, hopefully this guide has provided enough enlightenment on how to make the most of such a spellbinding region.